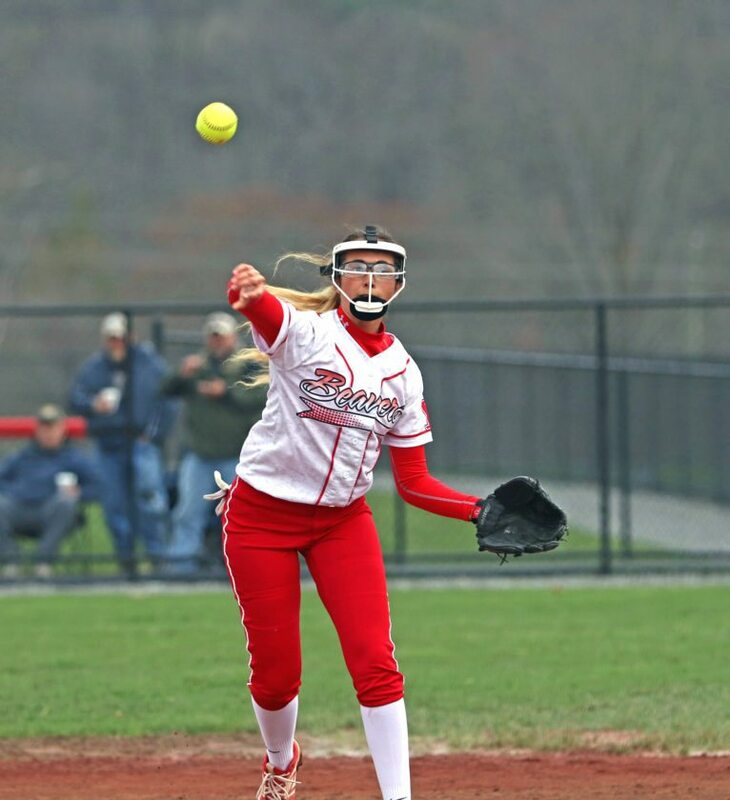 CALCUTTA–On a cold and windy day the bats were alive for the Lisbon softball team as it compiled 21 hits in a 19-4 rout of Beaver Local on Wednesday. The Lisbon bats were led by Autumn Oehlstrom who hit a pair of two-run home runs on the day. Oehlstrom hit her first in the second inning and again in the fifth inning. This was Oehlstrom’s first multi-home run game of the season and she finished the day with five RBIs. Oehlstrom is committed to the University of Kentucky and also finished the day with four runs. Lisbon freshman Emma Thompson hit a grand slam in the top of the seventh inning after Beaver Local elected to walk Oehlstrom making the score 19-4. 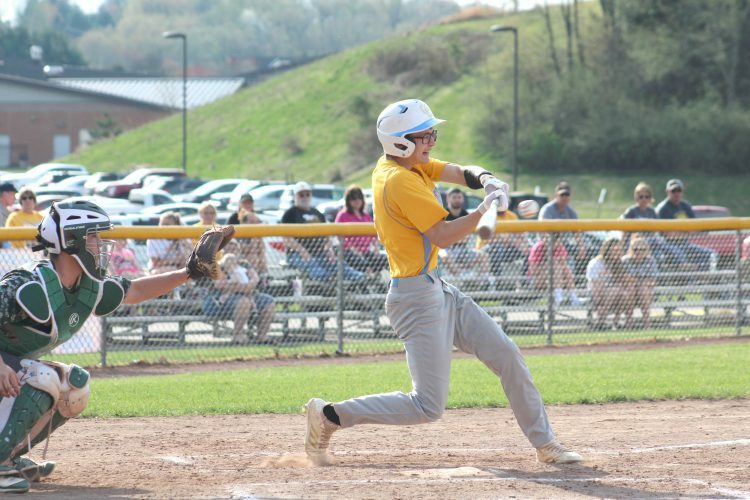 Thompson also had a two-run double in the top of the sixth inning and had seven RBIs total. In the second inning a pair of one-run doubles from Sam Tinsley and Kenedy Vrable pushed the Devil lead to 6-0. Tinsley added another one-run double in the top of the sixth for the Blue Devils followed by Thompson’s two-run double making the score 13-2 going into the bottom of the sixth. Natalie Ammon finished with four singles for Lisbon. Vrable had a double and two singles. Hannah Deland finished with two doubles. Beaver Local’s first run came in the third inning when Tori Bowersock scored on a fielders choice. Hannah Call had an RBI single for the Beavers to make the score 7-2 going into the fourth inning. Thurik is a freshman and Cashdollar believes shes has a bright future. The Beavers avoided the game ending by the 10-run rule in the bottom of the sixth inning when Mikayla Shulas hit a one run single and Leah Pancake scored on a fielders choice. Bowersock had a double for the Beavers. ¯The game was originally scheduled to take place at Lisbon but the field was switched due to poor field conditions at Lisbon’s field. ¯Lisbon is 3-8 and will travel to Wellsville for doubleheader action on Saturday. Beaver Local is 2-12 and will travel to Wellsville on Friday.